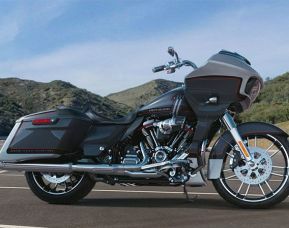 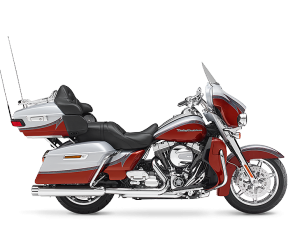 If you want best-in-class power, BOOM!™ Box 6.5 GT infotainment, show-stopping paint and premium comfort for you and your passenger, the CVO™ Limited is your bike. 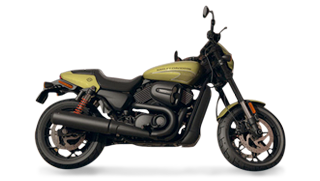 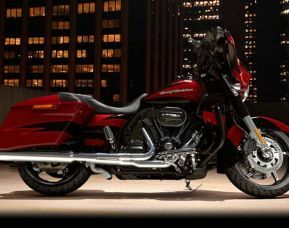 You get the refined power of a Twin-Cooled™ Milwaukee-Eight® 117 engine, dual bending valve front suspension and emulsion rear suspension with hand-adjustable pre-load, a color-matched split-stream air vent, and Tour-Pak® carrier LED bezel, LED turn signals and LED lighting surround. 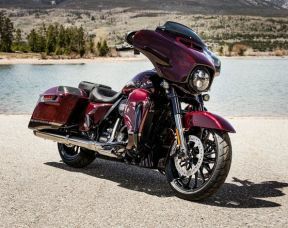  You also get a custom seat cover, insert and stitching you can’t get anywhere else, as well as an integrated security system with a power-locking fob. 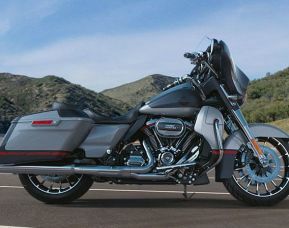 It’s all here, right down to a system that monitors the pressure in your tires.